After making another foray into the world of electronic music with Oneohtrix Point Never last year, Iggy Pop has now announced a collaborative EP with English outfit Underworld. 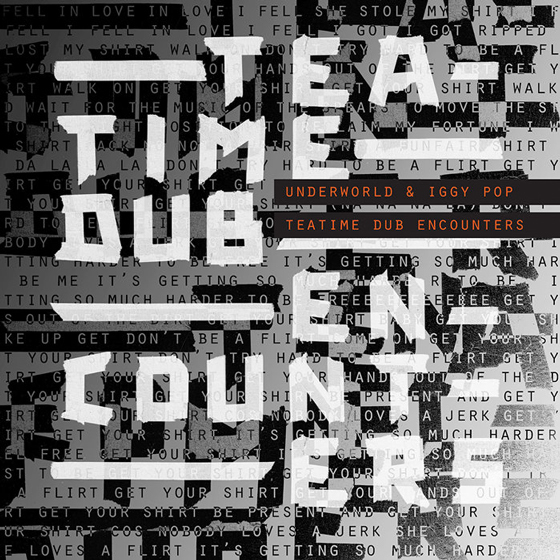 Titled Teatime Dub Encounters, the four-track effort is set to arrive July 27 through Caroline International. The collaboration was born out of a meeting between Iggy and Underworld in London, where the electronic group were producing the soundtrack for T2 Trainspotting. You can hear two tracks from the effort, "I'll See Big" and the previously shared "Bells & Circles," in the players below. Hear William Shatner and Iggy Pop Cover "Silent Night"